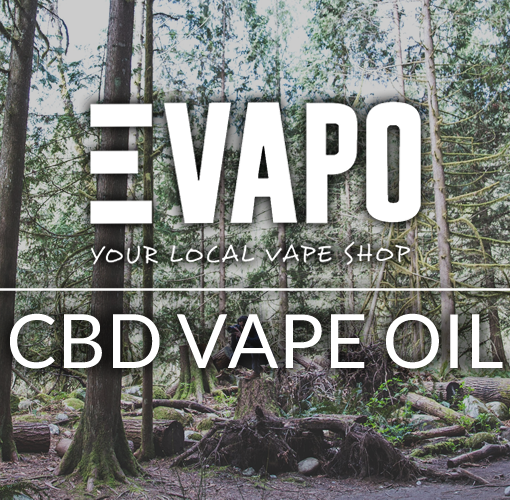 If you are new to vaping or are looking to switch from 10ml bottles to larger shortfill e-liquid bottles, nicotine shots could seem a little confusing. In this post we will explain what nicotine shots are, what they are used for and how to properly mix them into your e-liquid. Nicotine shots, often referred to as nic shots, are a 10ml bottle containing nicotine mixed with an e-liquid based of VG (vegetable glycerine) and PG (propylene glycol). Nic shots can be purchased in a variety of different VG/PG ratios so you can select the most appropriate mix for your chosen e-liquid. For example, if you are using a high VG e-liquid, a high or max VG nic shot would be preferable to avoid thinning out the juice with PG base. You can even purchase nic shots with cool or fizzy qualities to change up the flavour of your juice. Nic shots most often come in an 18mg strength, which can seem like a lot, but this will become diluted by the 0mg e-liquid in the shortfill bottle. Since May 2016 when the UK introduced the TPD laws regarding e-cigarettes and e-liquids, bottles of e-liquid containing more than 10ml of juice can no longer be brought or sold containing nicotine. These same laws also brought in a cap so 10ml bottles which do contain nicotine can be sold in strengths no higher than 20mg. For those who would like a larger bottle of e-liquid instead of carrying around lots of 10ml bottles, adding a nicotine shot allows a larger amount of low strength e-liquid in a bigger, more convenient bottle. As with any other dangerous or restricted products, it is important to keep all bottles of e-liquid and nicotine shots out of the reach of children. The best way to mix your nicotine shot into your e-liquid is by removing the cap or nozzle and pouring the desired amount of the nic shot in. Shortfills contain a 0mg e-liquid with enough room to add nicotine in up to a 3mg. For example, a 60ml bottle will contain 50ml of 0mg e-liquid, with room for a 10ml nic shot. An 18mg nic shot added to 50ml of e-liquid will produce 60ml of a 3mg e-liquid. It is possible to add more nicotine to achieve a higher strength e-liquid, however this will usually mean decanting it into a larger bottle and will risk diluting the flavour somewhat. Once you have poured in the nic shot, replace the cap or nozzle and shake the bottle well. 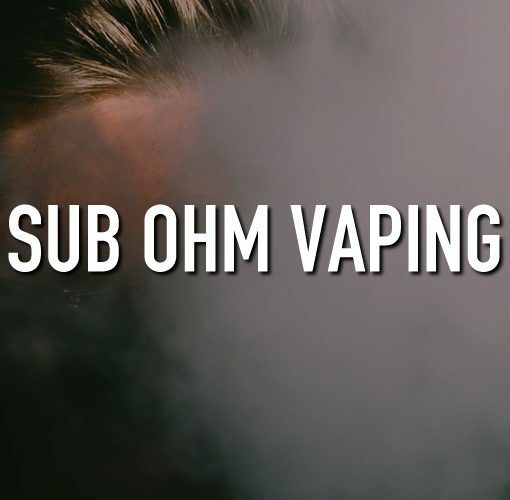 It is important to give it a really good shake as this ensures that the nicotine is evenly dispersed throughout the e-liquid, and there will not be areas where the concentration of nicotine is higher than others. As long as the bottle has been shaken well you can use your e-liquid straight away. 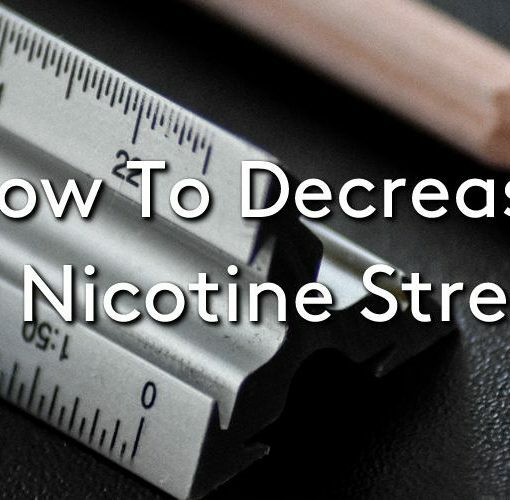 To read more about nicotine shots check out our post ‘What Nic Shot Should I Use?’, head over to our blog to read more vape related advice, news and reviews. 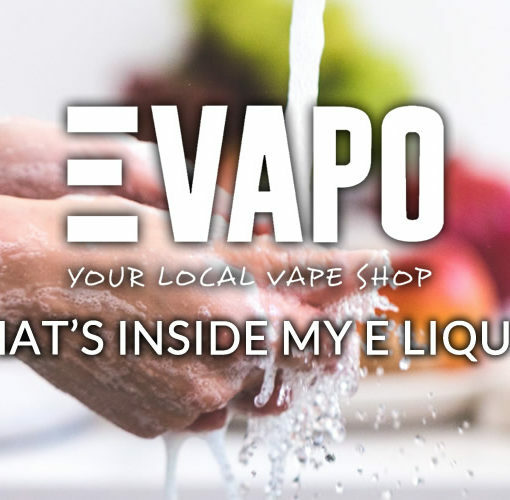 What’s Inside My E Liquid?